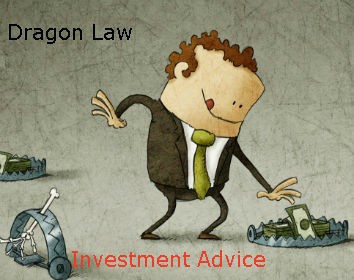 With high experience in investment dispute resolution, famous law firm in Hanoi, Dragon Law will bring the best legal advice in investment for clients. 1. The arbitral award is final and therefore it is binding on the parties. Arbitration will take place at a single level of jurisdiction, which is also a fundamental difference from court. The arbitral tribunal, after the verdict, has fulfilled its duties and terminated its existence. 2. 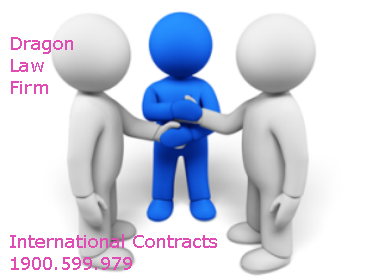 The operation of the arbitrator is ongoing because the arbitral tribunal shall handle the case is chosen by the parties, or appointed to settle the case so that the arbitrators are the followers. 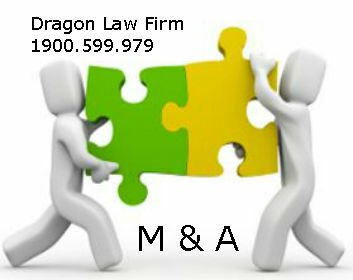 From the beginning to the end, so they have the conditions to grasp and thoroughly understand the circumstances of the case. 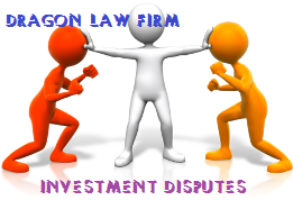 This is beneficial even if the parties always mediate or resolve disputes through negotiation, the arbitration may assist the parties in reaching an agreement, which is seldom in the court. 3. 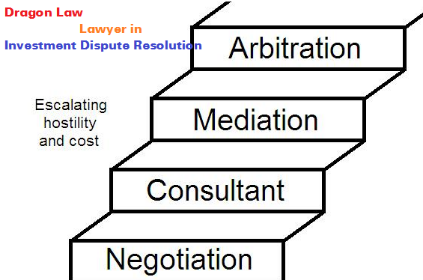 The arbitrator judges under confidentiality by the arbitration process is distinctive. 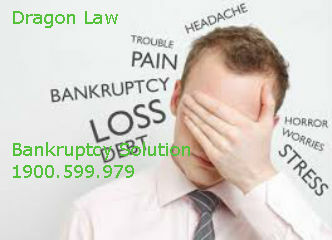 Most arbitration laws of all states recognize the confident arbitration principle unless the parties agree otherwise. 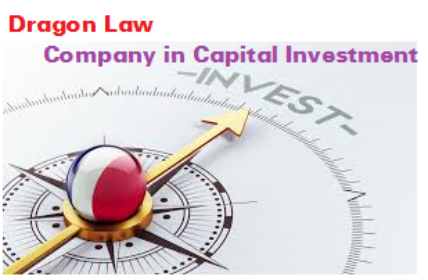 This is an important advantage because company does not want the details of the dispute to be disclosed publicly to the court, which company is always considered the best in their business. 5. 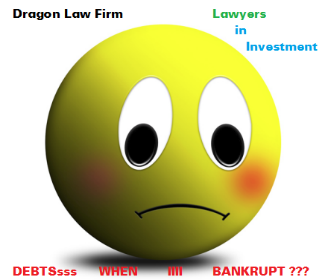 The arbitral tribunal's ongoing in the trial thus it can save time, money .. while resolving disputes with the court is often difficult to achieve because courts must deal with multiple disputes at the same time. 6. Dispute resolution by arbitration demonstrates dynamism, flexibility, so as to adapt more than dispute resolution by the court. 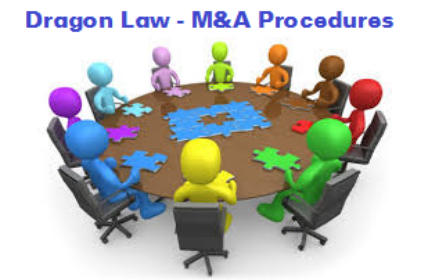 The court, when adjudicated, must strictly and strictly abide by the procedural provisions regulated in the Civil Procedure Code and relevant guiding documents. 7. The arbitration of the dispute will ensure high confidentiality and will thus prevent the parties from compromising their existing co-operative relationship, while adjudicating publicly at courts often make it easy for parties to confront each other with the outcome when one party is recognized as the winner and the other as a loser. With such advantages, arbitration is increasingly becoming a viable form of commercial litigation, and is widely accepted by parties outside the courts. Easy to see about the arbitration fee at here. 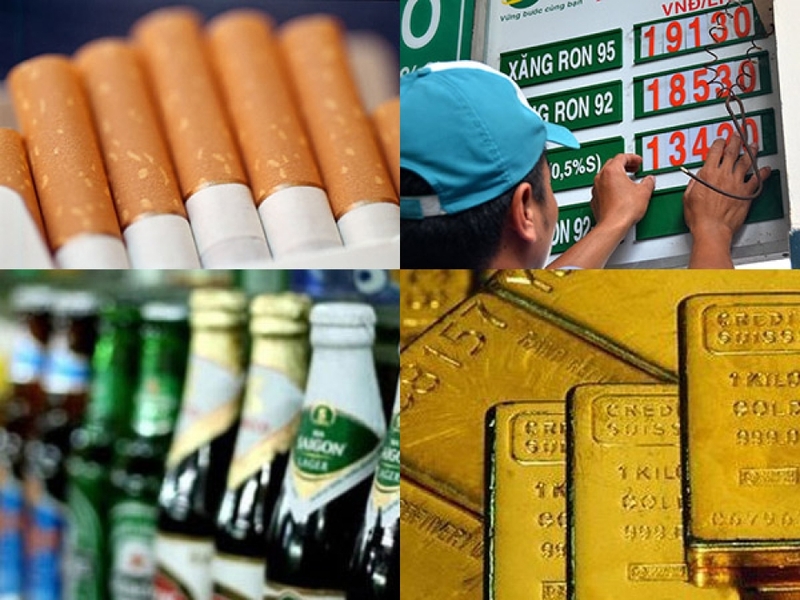 Types of Investment Dispute in Vietnam ?? ?